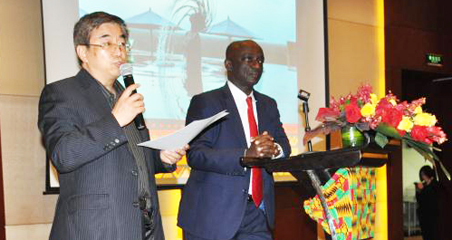 Visit China-Laos Year 2019 was launched on Friday in Vientiane, the capital of Laos. Chinese Minister of Culture and Tourism Luo Shugang together with Bosengkham Vongdara, Lao Minister of Information, Culture and Tourism, read congratulatory letters from the leaders of both countries at the opening ceremony. 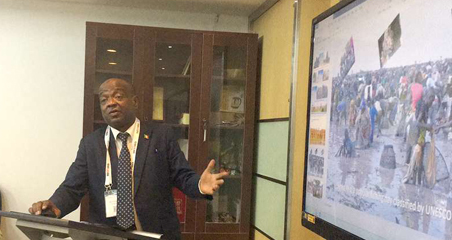 Sonexay Siphandone, member of the Political Bureau of the Lao People's Revolutionary Party (LPRP) Central Committee and deputy prime minister of the government, delivered a speech and announced the opening of the tourism year. 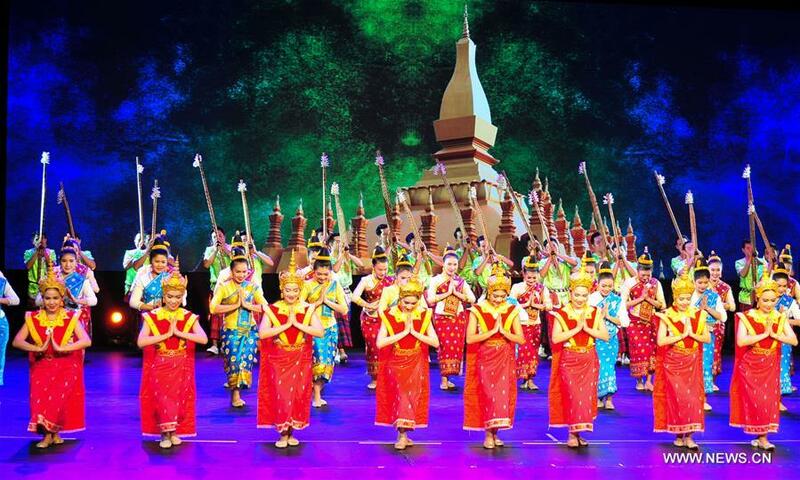 The opening ceremony saw a cultural performance presented by artists from Laos, the China Oriental Performing Arts Group Co., Ltd and the China National Symphony Orchestra, and a seminar on tourism business. 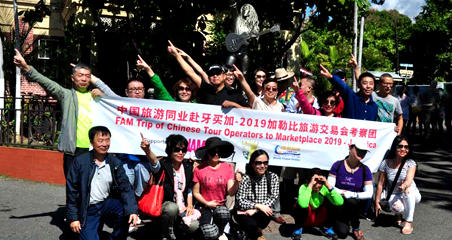 Based on the working plan, the Ministry of Culture and Tourist of China and the Ministry of Information, Culture and Tourism of Laos will sign cooperation agreements and organize projects throughout the year, like tourism promotion, forums, training, cultural performances and food introduction. In addition, both ministries will set up dialogue platform for tourism authorities and enterprises of the two countries, jointly design tourist routes, promote tourism brands of Laos and increase two-way tourist arrivals. Sinlavong Khoutphaythoune, member of the Political Bureau of LPRP Central Committee and mayor of Vientiane, Minister of Industry and Commerce and Chairperson of Laos-China Economic and Trade Cooperation Committee Khemmani Pholsena, and Chinese Ambassador Jiang Zaidong attended the event.